I find it astounding how much we rely on our devices. From checking e-mails on the go to seeing too many passive-aggressive tweets, it's too much. Although I love my offline life even though I hardly give it enough time or attention and for some reason become anxious if I am not near my phone or computer. Even if I'm with a group of friends, I always have a burning feeling that I'm missing out on something online - and in reality I'm missing out on spending time with real people and having quality conversation. I'm super obsessed with pumps right now. For a girl who does not like high heel shoes - I'm really excited about pumps at the moment. I've spent a lot of time researching the perfect pumps. 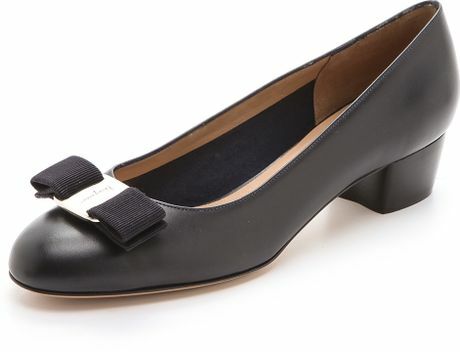 Neutral colours, simple shapes and low heels are what I look for in the perfect pump! Do you have a go-to pair of pumps? I've recently come to the realization that I fall under the 20+ category for skin care. Gone are the days of simple cleanser and moisturizer as I now have to think about fine lines and aging (welp) as well as sun protection. Since that realization I've upped my skin care routine to something that is appropriate for my skin! 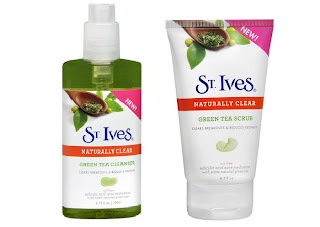 I start with my Olay power cleanser brush paired with St. Ives green tea cleanser or scrub - depending on how my skin is acting that day. 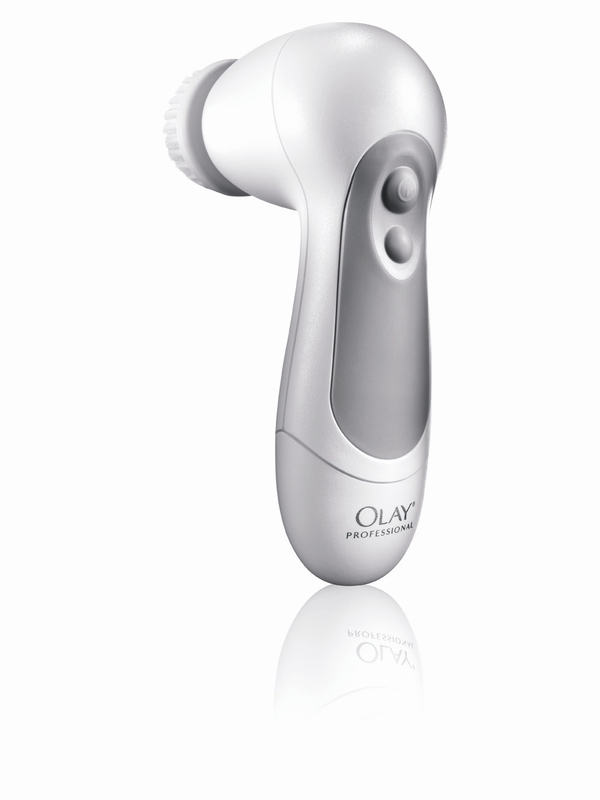 The Olay power cleanser is similar in function to a Clarisonic but is a fraction of the price! I really enjoy using mine and it keeps my skin really smooth. Next, I use a lip scrub to get rid of dry skin on my lips. I follow up with a gel moisturizer because I have dry, sensitive skin that craves moisture. A little bit of the Garnier Moisture Rescue gel goes a long way for me and smells great! Sun protection is vital - so I then follow the gel moisturizer with a SPF face cream. I like to finish with a lip balm to keep my lips soft! What is your summer skin care routine? Last month when I attended a conference, we were shown this video called Life Lessons through Tinkering. At first I didn't really see how it related to the curriculum of the conference, but once the video ended I completely understood. Watch Gever Tully's (the owner of the Tinkering School) Ted Talk about his amazing program. In life I truly believe that we are always tinkering. Unfortunately our plans may not always work out the way we intended, but it's important to celebrate those defeats and learn from them so that we come back stronger and emerge conquer those obstacles stopping us from reaching our goals. Personally, I hate making changes to a plan I've made because it's hard to accept that not all of your ideas are the best ones out there. Tinkering with plans is important and beneficial, but it's also a learning process. While it's ridiculous to carry on with the same plan and expect different results, it's very hard to identify which areas of your plan are in need of change. You will have to go back to the drawing board many times and it will get frustrating, but when you finally reach that goal that you are so eager to attain - nothing will feel better. Take my word for it and get Tinkering. Mornings are hard, especially when the weekend is so close. Despite this fact, there are always things that we can do to improve our lives! Sounds pretty strange at first, but waking up 10-15 minutes earlier in the morning will cut back on the 'morning rush' and allow you to take on the day relaxed and ready for anything! 2. Plan out your day the night before. Life can definitely be unpredictable and you never truly know what will happen to you on any given day - but if you jot down some things you would like to accomplish the next day, come the morning you will have an idea of what the day ahead will look like. 3. Make a cup of your favourite tea. Tea is super refreshing and will definitely wake you up. 4. Read some (happy) news and check the weather. Reading a couple of positive news stories will lift your mood and checking the weather will make sure you don't step out in the pouring rain with sandals on. Give your seat on the transit to someone else, buy a Starbucks for the person in line behind you, smile at a stranger. 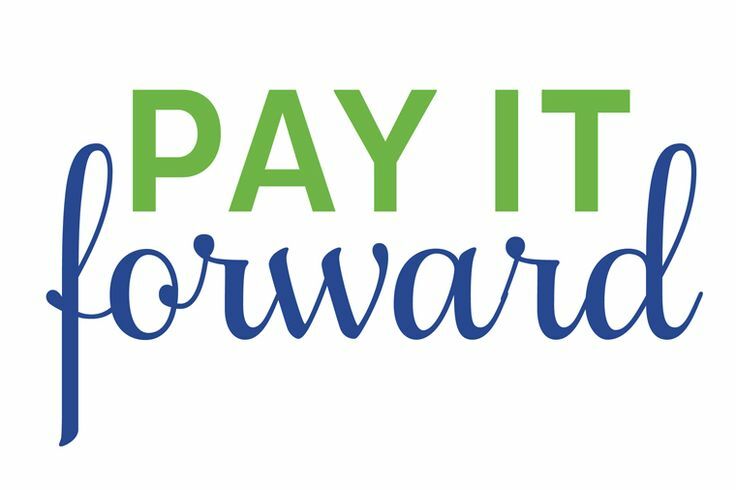 Doing a good deed makes us feel great and also improves someone else's morning! How do you have a better morning? Head on over to Tory Burch to get some great Spring items before they're retired! I recently (gasp) discovered the C. Wonder brand and really fell in love with it. If you've never heard of C. Wonder - they are a brand that sells classic women's clothing, accessories and home goods with a modern twist! Everything in the shop is super cute and fun, and also really affordable! I had pinned a couple of clothing items to the shop but I really loved their home goods and thought that I would dedicate a post to some of my favourite items! do you shop at C. Wonder? I have a serious problem with buying nail polish that I never wear. Between completing an internship at a hospital and partaking in a lot of hands on activities in my downtime - I can't seem to keep a manicure looking neat for longer than a few hours. That definitely doesn't stop me from picking up the newest nail colours each season - in fact I always get really excited whenever I see the colourful displays at the drugstore! This summer I really like Essie's 2013 summer collection! Check out all of the fun colours! what are your favourite summer nail colours? Head on over to The Shop to shop my updated favourites! Recently, I've been obsessed with the colour blue. 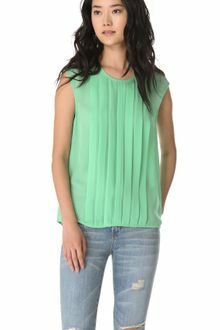 I blame it on my recent mood, but I just want to dress myself in this lovely colour. Despite the fact that blue is often linked to cold weather - I think it's bright enough to wear when it's warm out! How do you wear blues? Click image to shop great deals at Kate Spade! Blog Swap with Rachael of Pretty in Pink!